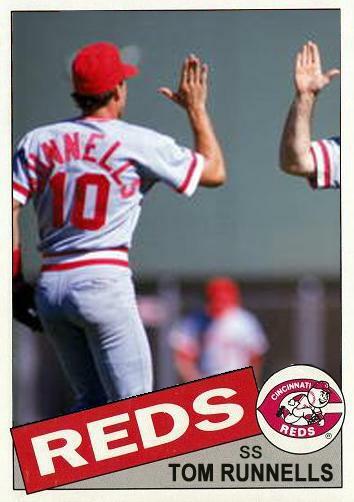 Happy Reds birthday, Tom Runnells! 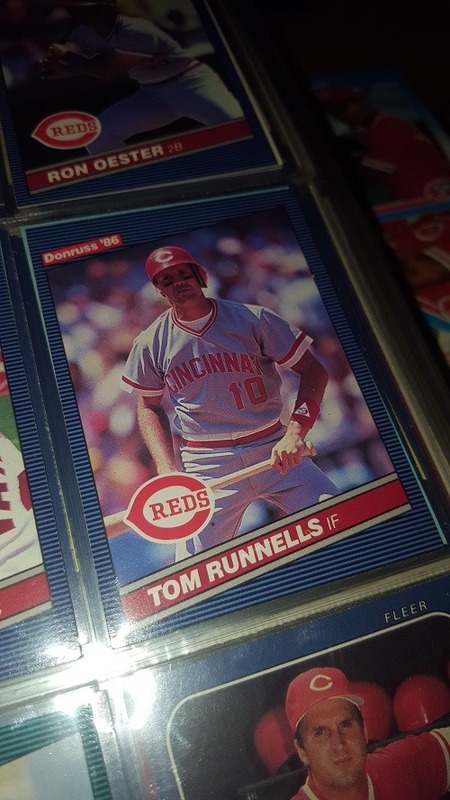 Tom Runnells’ big league playing career was brief—so brief that he only appeared on one major-brand baseball card. 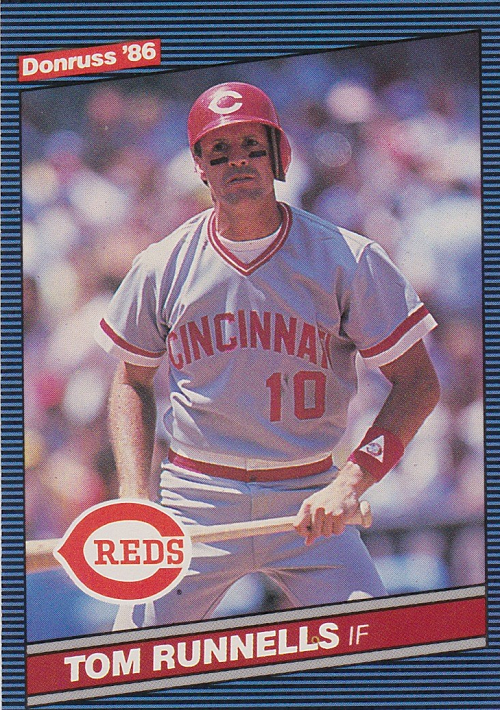 He played 40 games in two years, collecting only eight hits in 53 plate appearances. 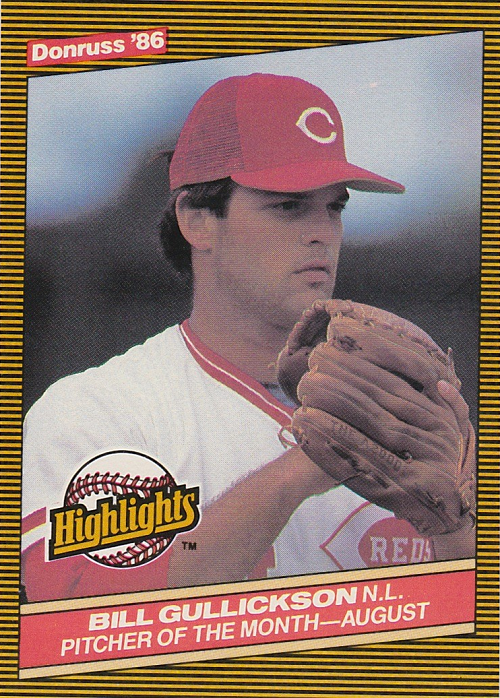 Fleer and Topps ignored his time with the Reds; only Donruss made a card for him in 1986. He started managing in the minors in 1987, and in 1991 he was named the Expos manager, replacing Buck Rodgers after 49 games. He didn’t last long though, as Felipe Alou took over early in the 1992 season. 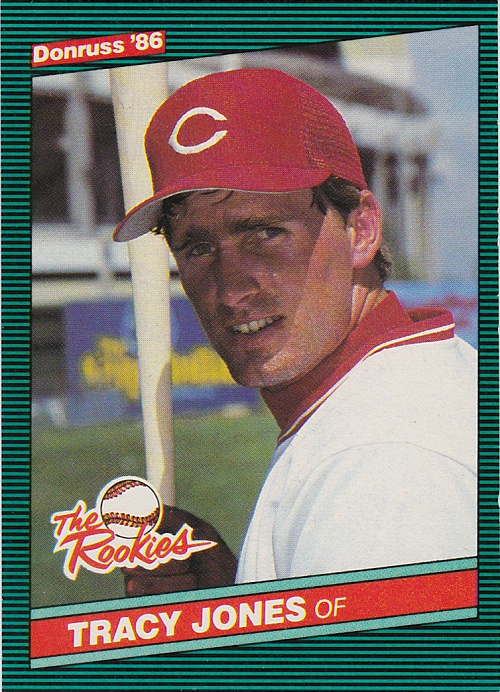 Another former Red serving as a coach on the big league level, Tom Runnells is the bench coach for the Colorado Rockies. 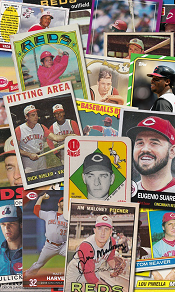 He also managed the Montreal Expos in 1991 and 1992, between Buck Rodgers and Felipe Alou. 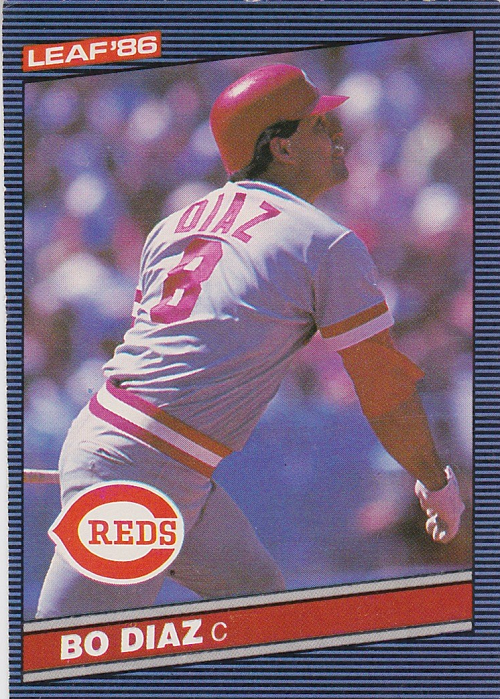 I believe he only appeared on one baseball card as a player, 1986 Donruss, but he did get into the Topps sets in 1991 Traded and 1992.